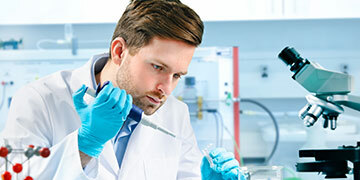 One of the nation’s largest providers of end-to-end laboratory solutions, DTPM is well equipped to assist your lab in establishing, maintaining, and managing urine testing services. 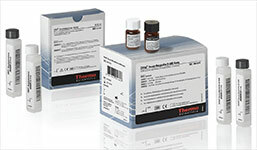 Immunoassay tests detect the presence of drugs using antibodies or antigens. They are inexpensive, rapidly processed, and most commonly used for initial screening, providing a simple positive or negative result. 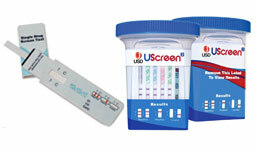 DTPM offers a urine drug testing program that requires no up-front costs and is designed around actual monthly tests. 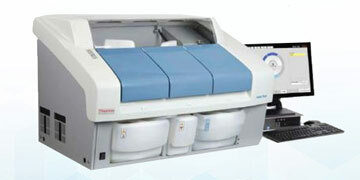 A true “Cost-per-Reportable” system, you pay only for tests conducted on the screening analyzer. Enjoy the benefits of cost certainty and consistency while avoiding large equipment outlays. 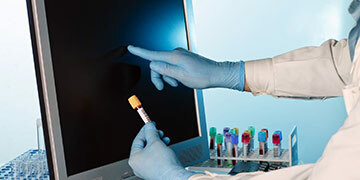 You are billed at the end of each month, only for tests run through the analyzer. 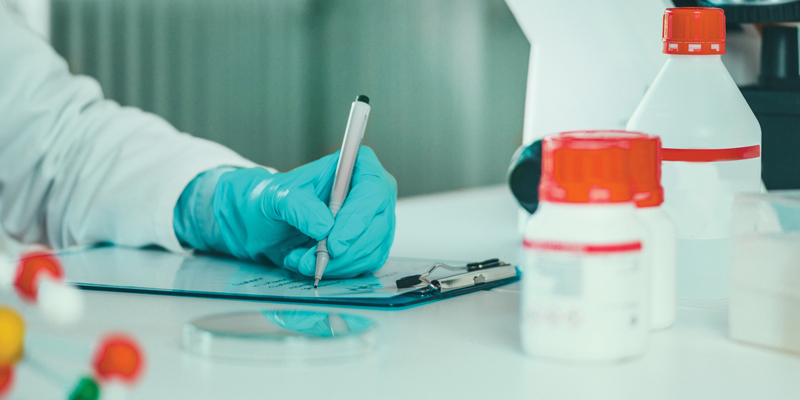 At DTPM, we offer a range of cost models for establishing and maintaining your drug testing operation, including Reagent Rental and Reagent Rental/Cost-per-Test contracts. 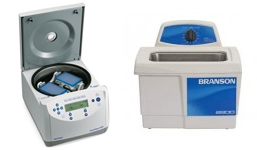 With Reagent Rental contracts, we provide a high complexity analyzer in exchange for the guaranteed purchase of reagents over a defined period of time. 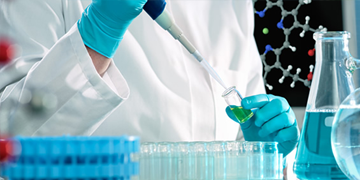 Our Cost-Per-Test contract provides a high complexity analyzer in exchange for a cost per test run, based on your estimated test volume by type. 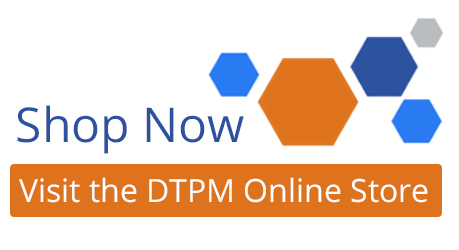 All DTPM costing models provide the advantage of avoiding significant capital outlay for new equipment while maintaining the advantage of acquiring the latest diagnostics technology at the end of each contract and the beginning of the next. 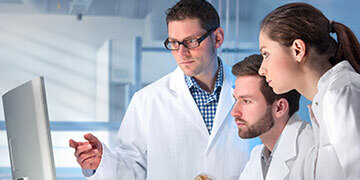 Let us help determine which costing model is right for your operation. Call us at 256-979-1533 or visit our Contact us page today.